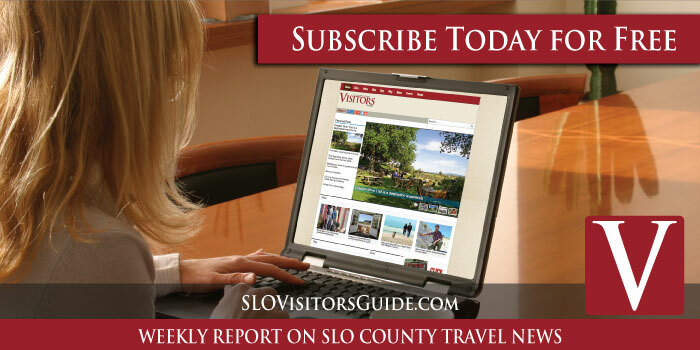 San Luis Obispo County travel guide featuring wine tasting, dining, spas, lodging, shopping, events and attractions. 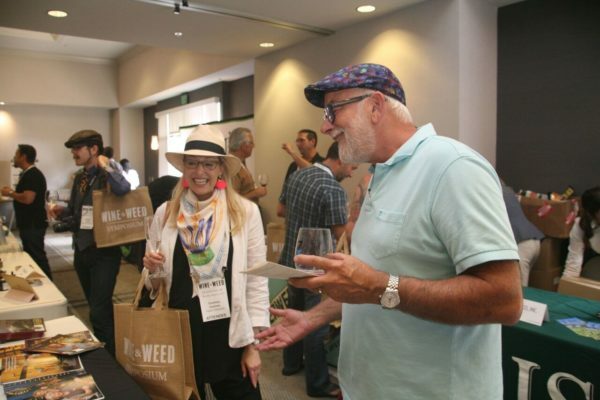 —The Wine Industry Network (WIN) has opened registration for the Wine & Weed Symposium, Central Coast, to be held on May 10 from 9 a.m. – 4:45 p.m. at the Embassy Suites by Hilton in San Luis Obispo. This one-day business conference is structured for the wine industry professional who is interested in examining the impact that the legalization of recreational cannabis use in California might have on the wine industry. 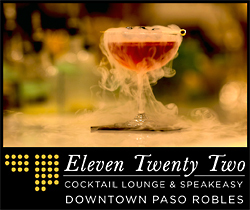 Wine & Weed, Central Coast will feature experts from both industries to provide an overview of the cannabis industry as well cover topics ranging from what is legal to regulations surrounding licensing, hospitality, growing and other topics of interest specific to Monterey, San Luis Obispo, and Santa Barbara counties. 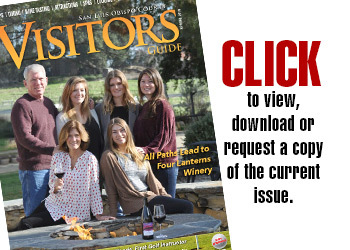 For a full list of topics and descriptions go to Wine & Weed Symposium – Central Coast. Attendees will have the opportunity to attend educational sessions throughout the day and visit the exhibiting wine and cannabis companies who will be displaying their products and services. The Embassy Suites by Hilton chef will prepare a beautiful lunch buffet that will be served in the Atrium and the event will close with an end-of-day networking social featuring local wines. Registration for the event is now open and seating is limited. 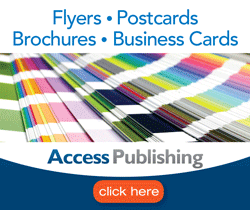 The first one hundred people to register will receive a special “early-bird” discount. Tabletop exhibits and sponsorships are also limited. For more information about the topics and speakers, becoming a sponsor or exhibitor, and to register for the event, please visit Wine & Weed Symposium-Central Coast or email info@wine-weed.com.